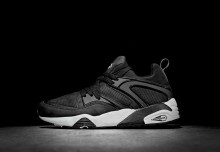 Back in 2007 PUMA and Austria based Sneaker Freaker joined forces to unleash a couple of beasts in to the footwear ocean. 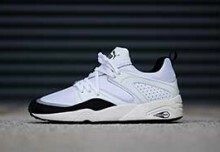 They were an instant classic so when they got re-issued in 2013 it proved a popular move to give people a second chance of grabbing a pair. 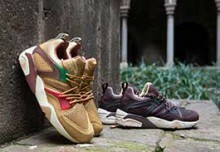 PUMA, Sneaker Freaker and now Packer Shoes have come together for another release to continue the saga. The three have come together for the Bloodbath Blaze of Glory, which by coincidence or planned coincides with the 40th anniversary of the first Jaws film. 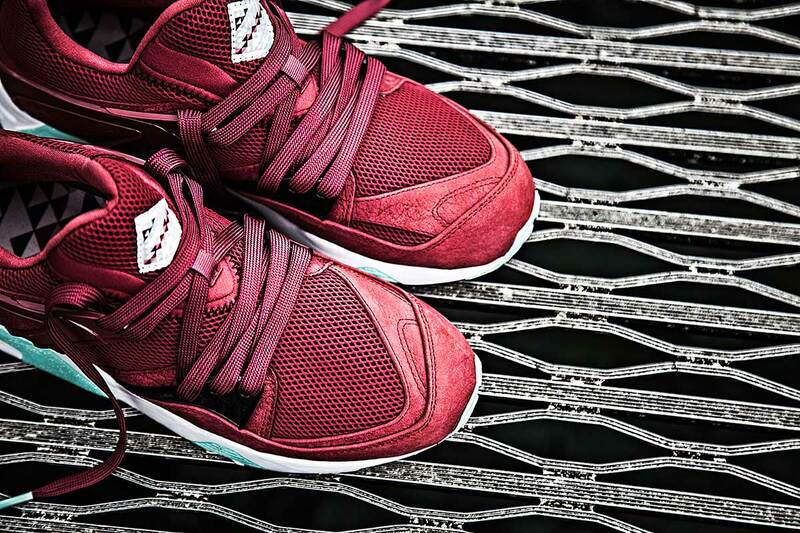 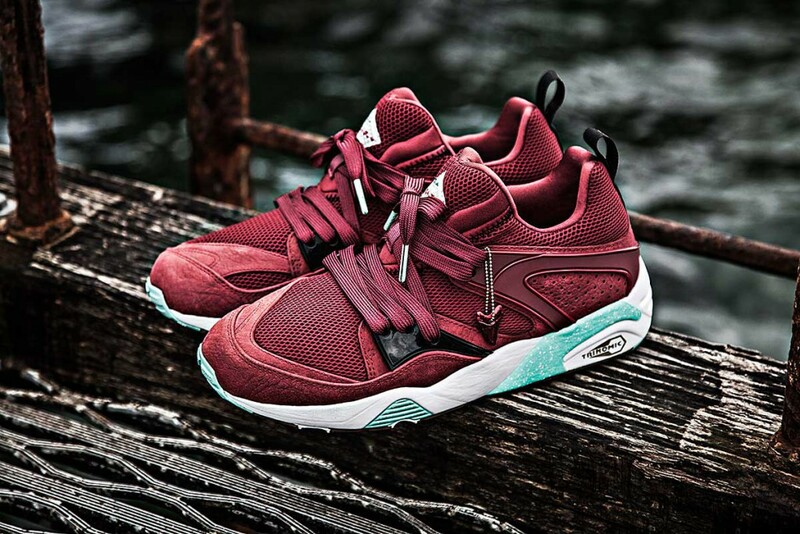 The resulting PUMA Blaze of Glory “Bloodbath” takes on a dark red upper, featuring a combination of mesh and suede materials. 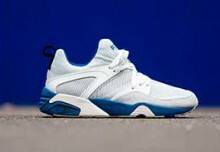 A white midsole, accented with aqua-tinged bits and a gum rubber outsole underneath, round out the details. 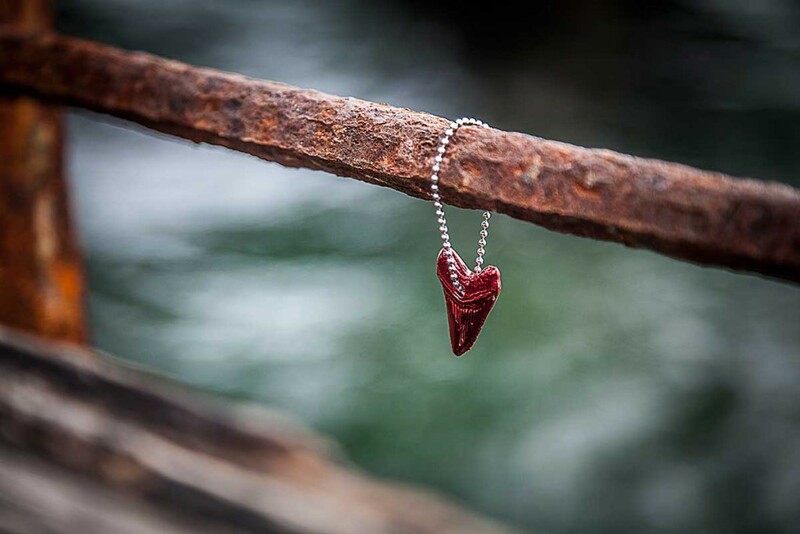 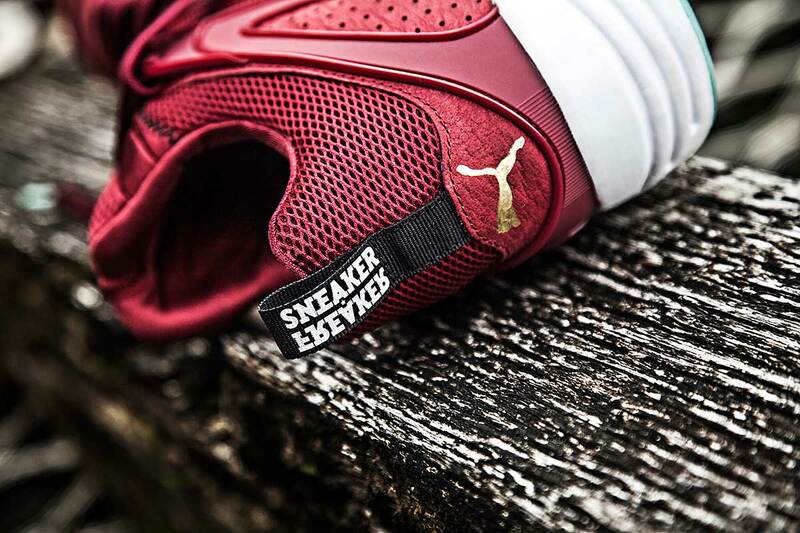 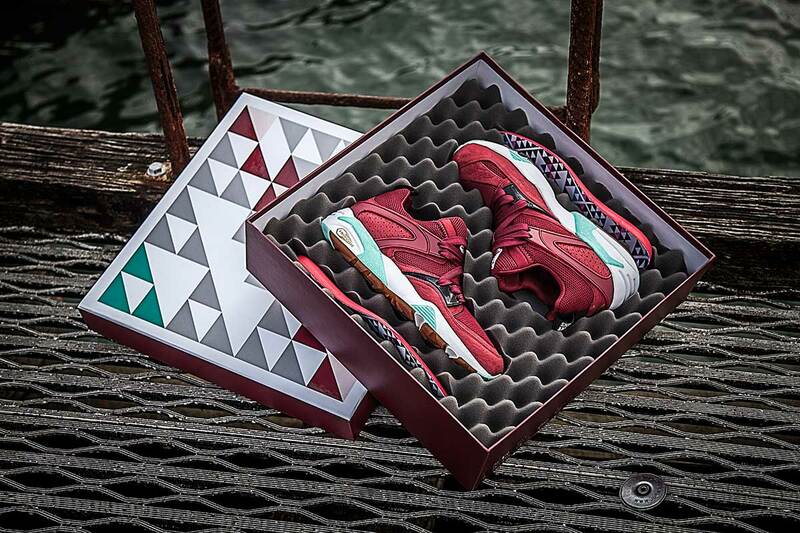 The PUMA x Sneaker Freaker x Packer Shoes Bloodbath Blaze of Glory’s will release at the NYC Refinery pop-up store from 3rd September with a global wider release to follow on 10th October, where they’re be available from Dover Street Market, END Clothing and Footpatrol in the UK.